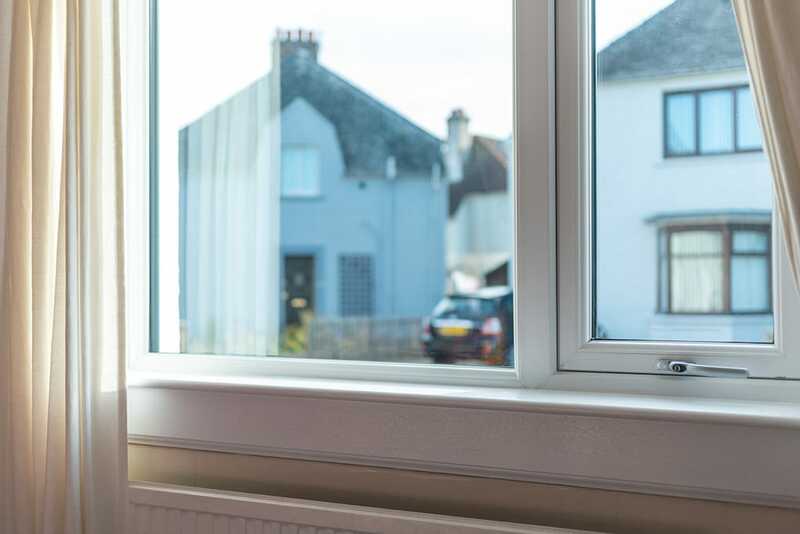 Read on to see how we helped a local homeowner replace their outdated double glazing with some of our incredible, uniquely functioning tilt and turn windows. At the best of times, tilt and turn windows are a great choice for any property type thanks to the discreet ventilation prospects they can offer. In the case of Mr Howat and Ms Johnstone, their new purchase serves to benefit them in a number of different ways. 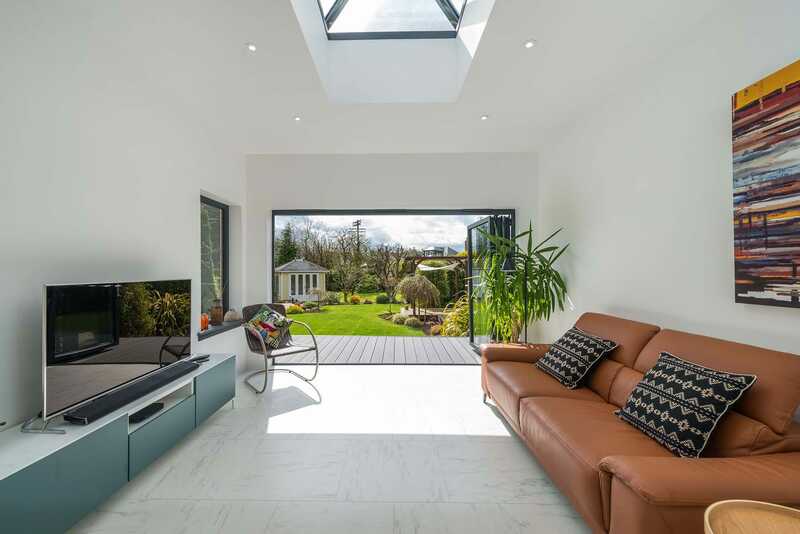 Thermally efficient and highly secure, these products blend into any home design. Crafted from the latest manufacturing materials, SRJ tilt and turn windows are designed to last with weather-resistant profiles and structurally powerful frames. 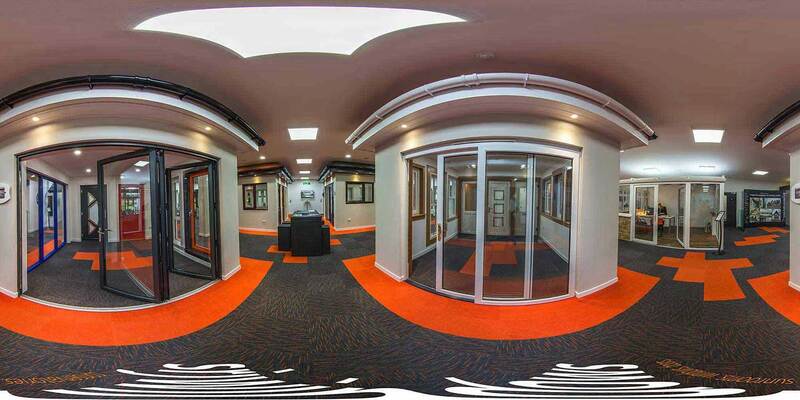 The products we installed here were also specifically customised so that they met the customer’s exact wants and needs. As with all of our products, the customers were able to choose from a range of colours. This wasn’t the only customisation option we offered though. We also modified our standard tilt and turn windows design, essentially combining the benefits of both this design and the casement style. The result is a framework that has been styled to open in a reverse configuration, and that has been connected to a larger fixed pane for added light. We crafted this exclusive design in coordination with the homeowners themselves, taking note to respect their requirements. While tilt and turn windows provided the functionality that the were looking for, they weren’t necessarily big enough by themselves. Since the windows were curb-facing, they obviously wanted larger windowpanes. 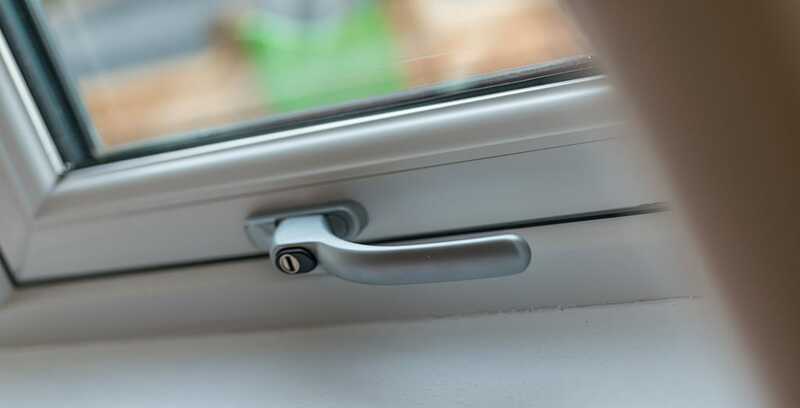 They were even able to customise the product down to the handle used to open the window and are set to benefit from the thermally efficient characteristics of our double glazing for years to come. Our glass traps heat and blocks draughts, keeping your home warm throughout the year. 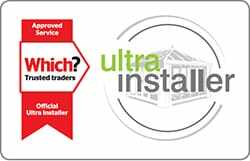 This is integral to any property if it is to have a decent Window Energy Rating. Ultimately, the project was completed quickly and efficiently, with minimal disruption to the day-to-day life of the occupants. 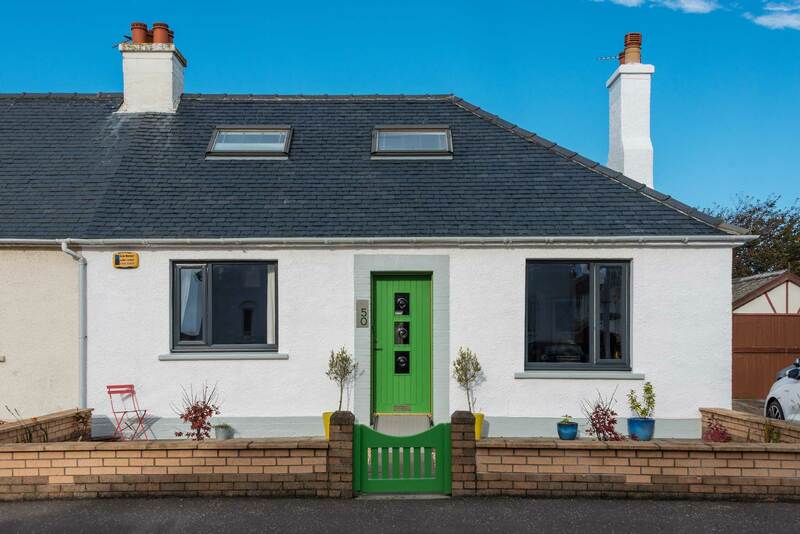 In fact, the homeowners noted that we provided an “excellent service from start to finish” (Mr Howat & Ms Johnstone, 2018), and that we took care of their needs throughout the project. If you’d like to experience the same level of quality service that Mr Howat and Ms Johnstone did during their time with SRJ, then reach out to our teams now by filling out our online contact form. Our teams will respond to your query as soon as possible. Alternatively, you can get in touch with us directly by giving us a call on 01383 851 951. In such a case, we’ll be happy to answer any questions you have about our products and services over the phone. We’ll have just as many customisation options for you as well. Finally, if you’re in the market for a cheap quotation with minimal fuss, then head over to our online quoting engine. Designed specifically for our website, this program generates bespoke prices free-of-charge without requiring any obligation on your behalf.